Lutify.me | How do I apply film grain to my clips in DaVinci Resolve? How do I apply film grain to my clips in DaVinci Resolve? 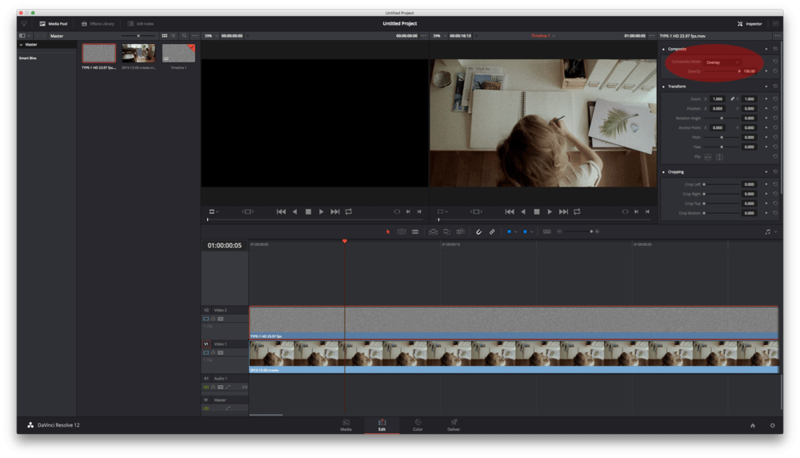 There are multiple ways of applying film grain clips in DaVinci Resolve. Following is the most basic version of applying a film grain clip. 3. 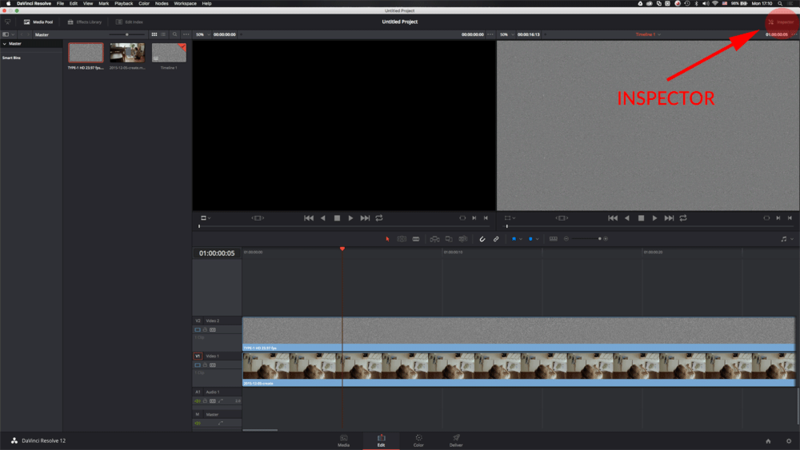 Select your grain clip on the timeline by clicking on it and change its Composit Mode to Overlay in the Inspector. 4. Adjust the Opacity to your liking. 5. 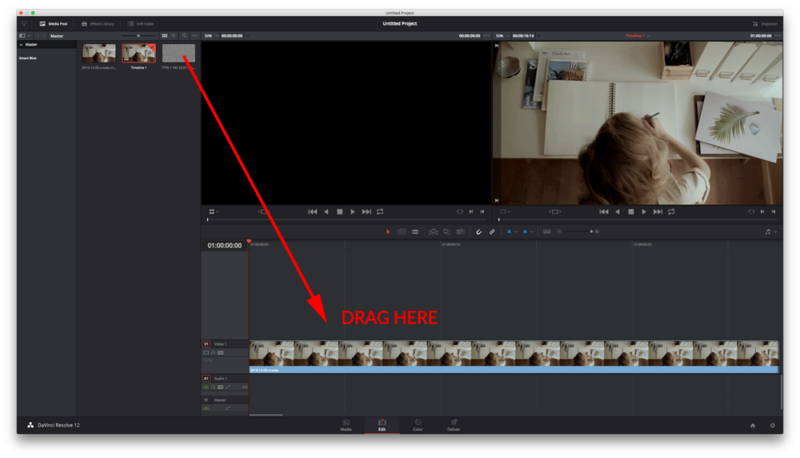 If you need to make the film grain clip longer, simply copy and paste it. 6. You’ve successfully applied film grain to your clip.